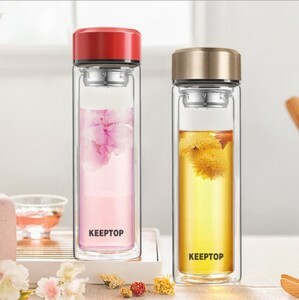 ,Ltd, Ltd was founded in 2006,established with the purpose of serving the house ware with professional quality products. 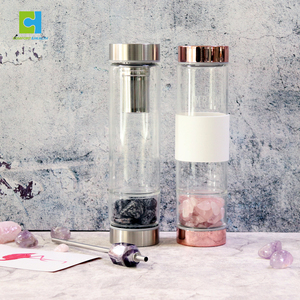 3.We win a high reputation with our great ideas of creation and good quality products. 5.We own a professional engineering team and with two factories to service different need of customers. 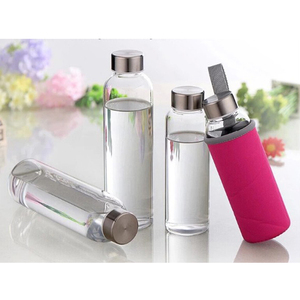 4 YRS Yangjiang Helping Industrial Co., Ltd.
6 YRS Guangzhou Feast Household Industry Co., Ltd.
5 YRS Guangzhou Feast Household Industry Co., Ltd.
3 YRS Anhui Relea Home Products Co., Ltd.
Alibaba.com offers 206,088 glass water bottle products. About 31% of these are water bottles, 12% are bottles, and 3% are glass. 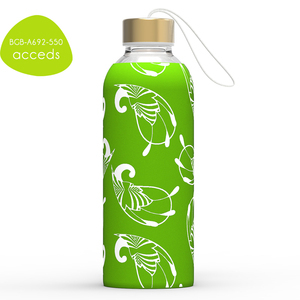 A wide variety of glass water bottle options are available to you, such as glass, metal, and plastic. You can also choose from fda, ce / eu, and lfgb. As well as from free samples, paid samples. 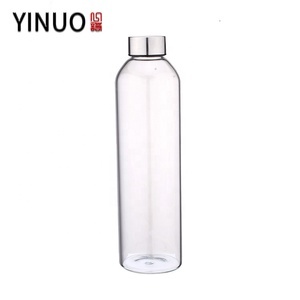 There are 206,088 glass water bottle suppliers, mainly located in Asia. 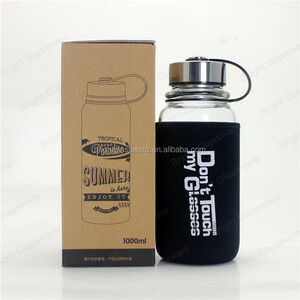 The top supplying country is China (Mainland), which supply 100% of glass water bottle respectively. You can ensure product safety by selecting from certified suppliers, including 34,208 with ISO9001, 22,068 with Other, and 5,304 with ISO14001 certification.